Evelyne Bell is internationally recognised as the leading authority on Henry Walton and has also gained a reputation as an authority on the art of Gravelot. Evelyne is an independent fine art consultant who specialises in 18th and early 19th century art. She is based in East Anglia and has close links with a number of highly respected French and English art institutions. She provides a number of consultancy services, including research into and cataloging of private art collections, providing a detailed and fully illustrated artwork inventory. As Evelyne is a native French speaker, and due to her extensive knowledge of the art history world, she also provides translations of art history material both from and into French. Evelyne is a past fellow at the Yale Center for British Art and at the University of Essex. 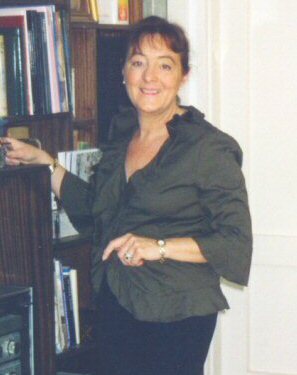 She is the Official Fine Art Consultant to the Victor Batte-Lay Trust at the Minories Art Gallery in Colchester and a member of the PRA (Picture Research Association). She is the private consultant, researching 18th century portraits, of an American collector. Site copyright ©2016 Evelyne Bell. Last updated 18 August 2016.